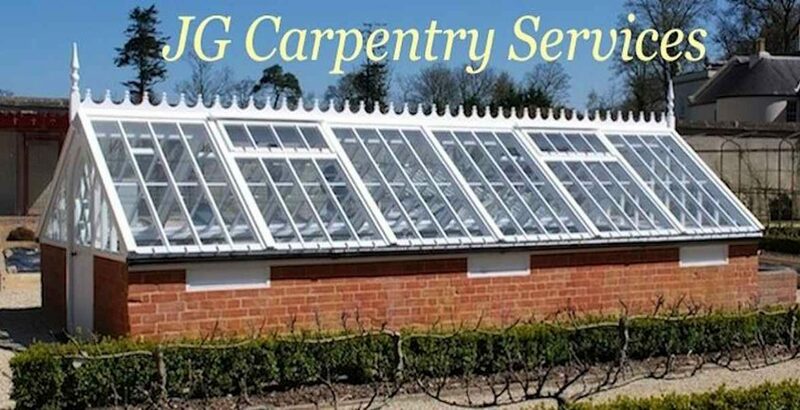 Welcome to the JG Carpenters website. 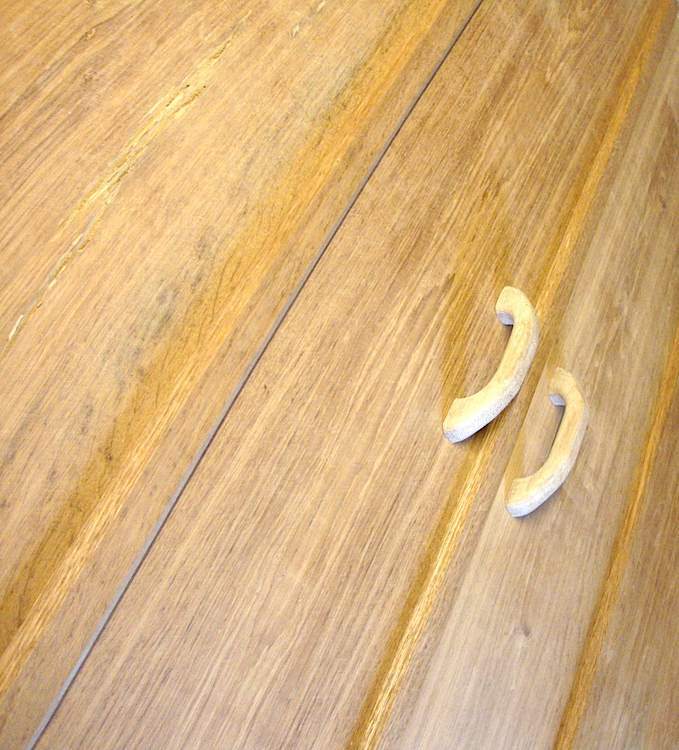 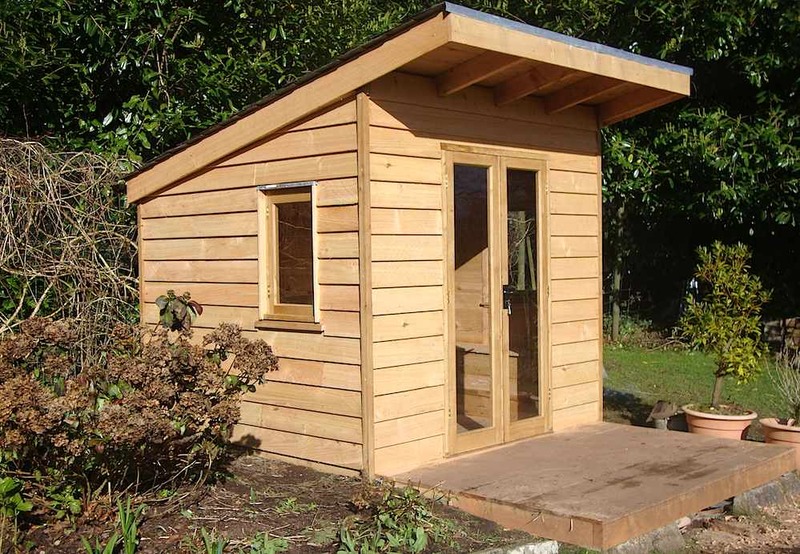 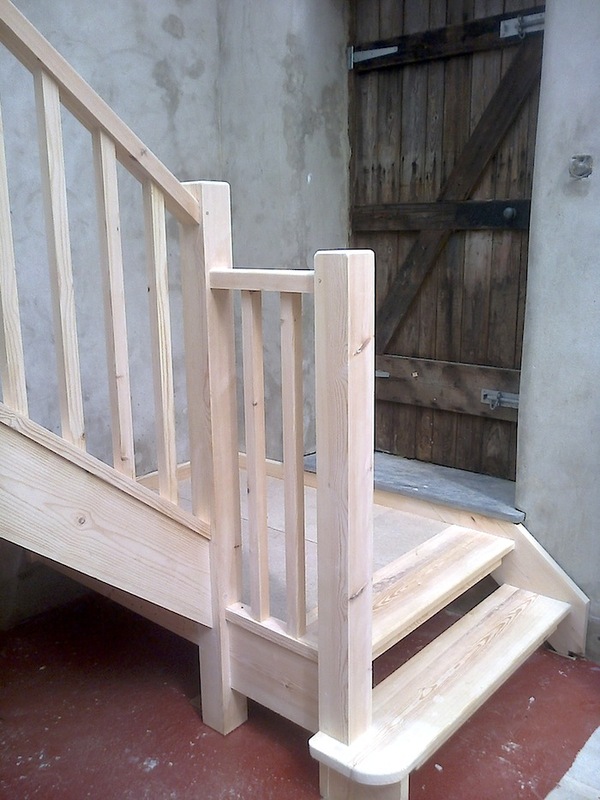 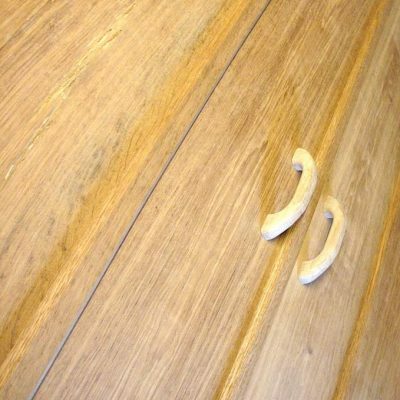 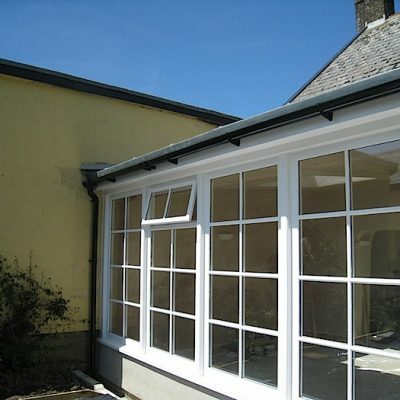 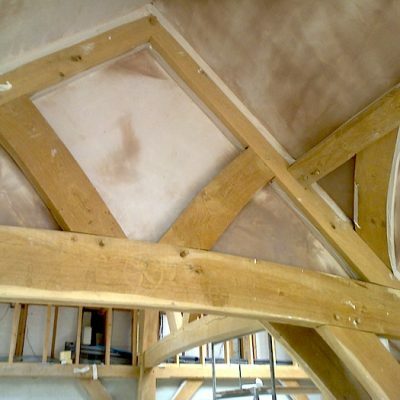 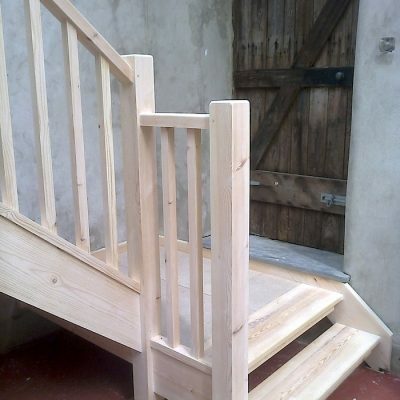 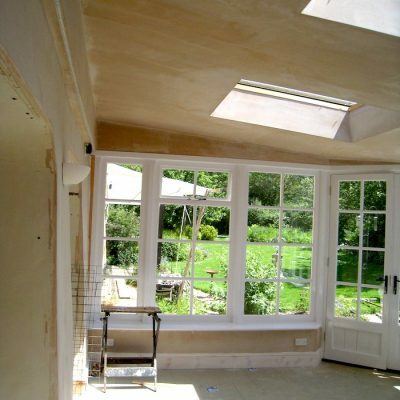 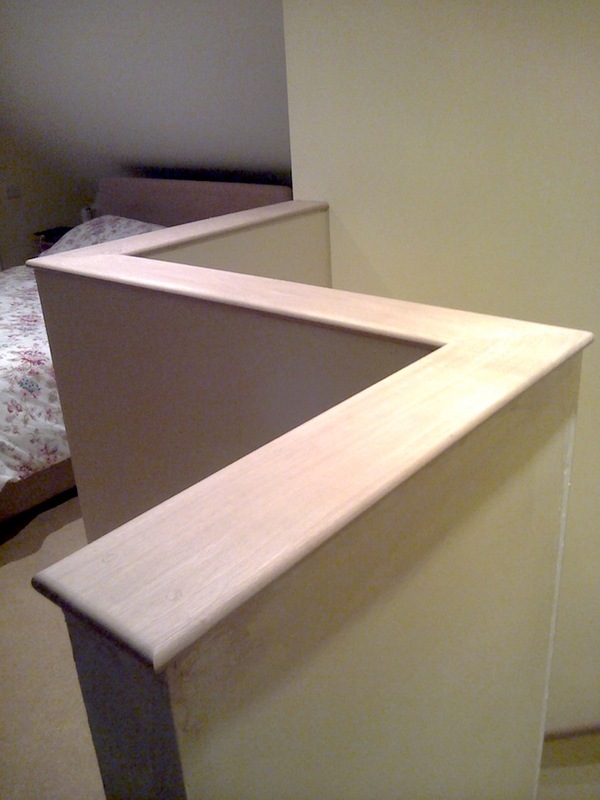 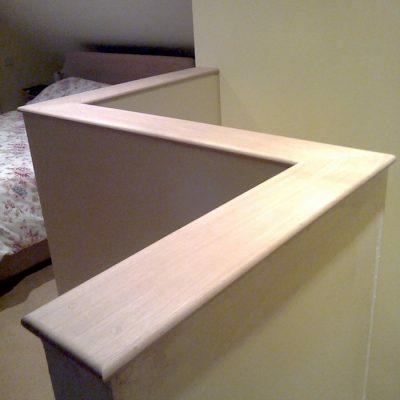 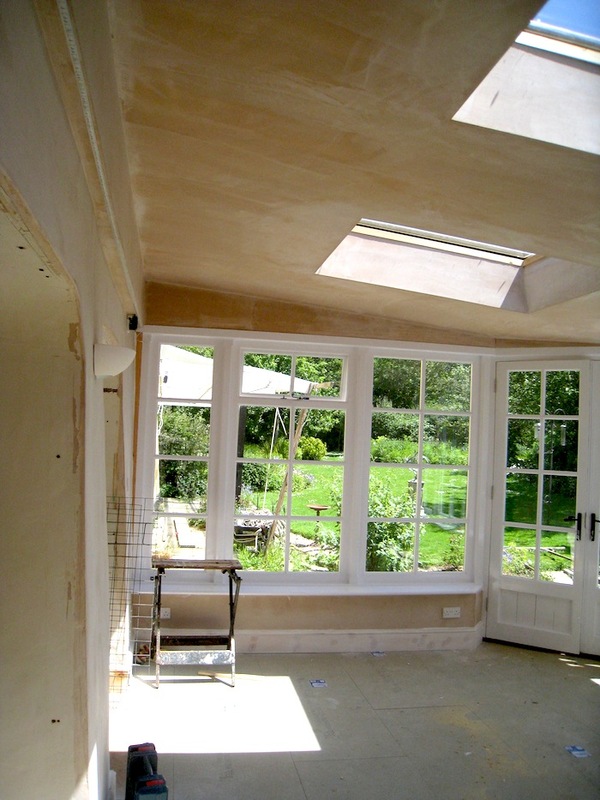 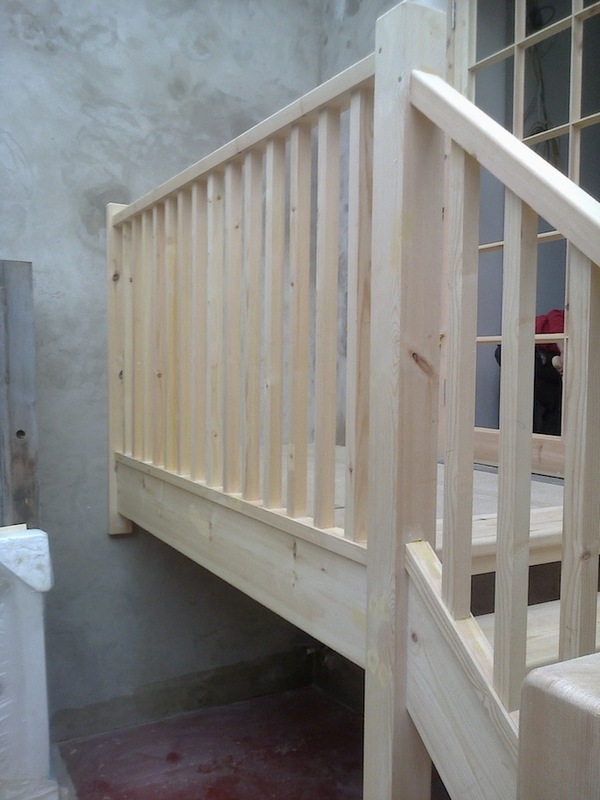 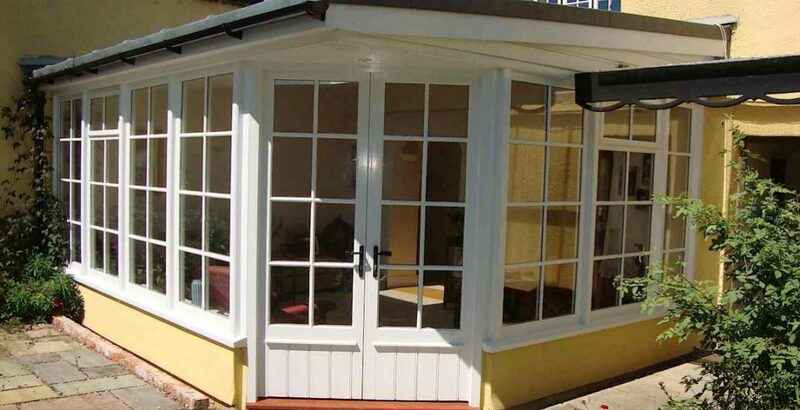 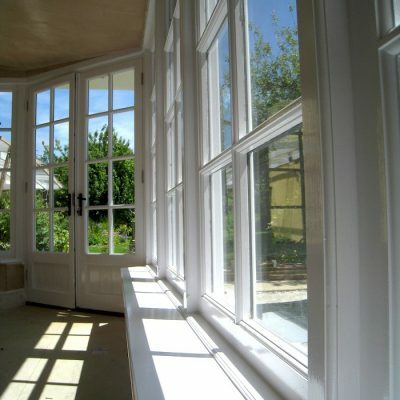 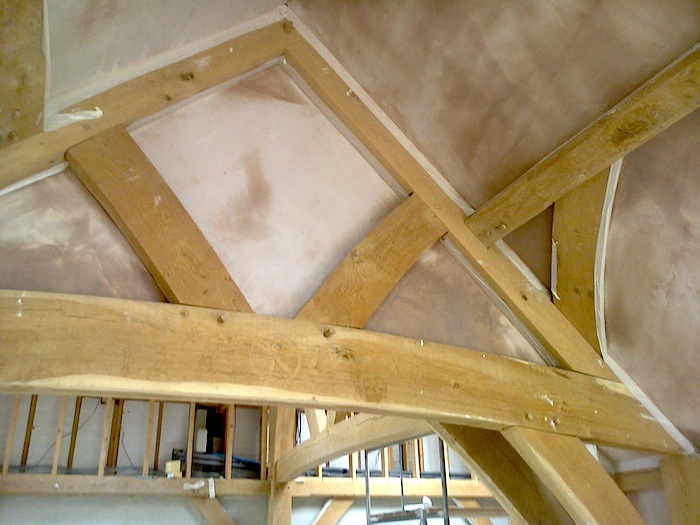 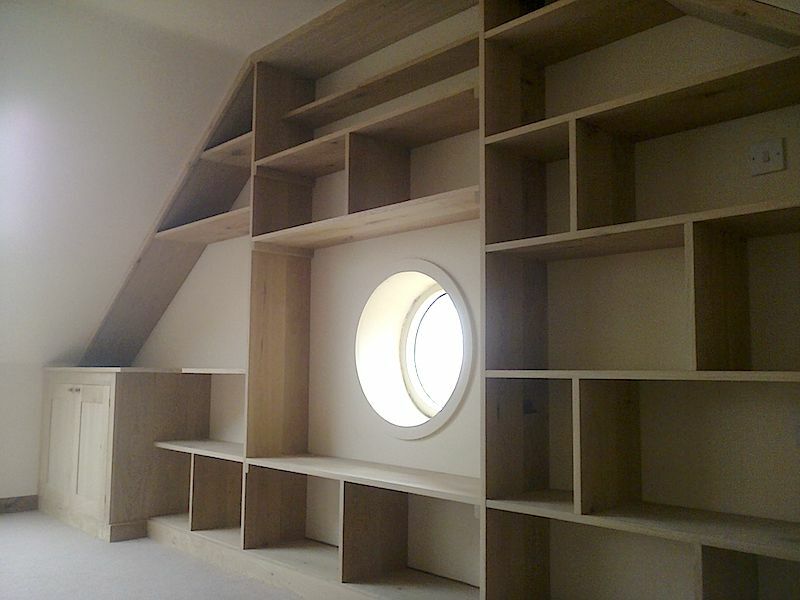 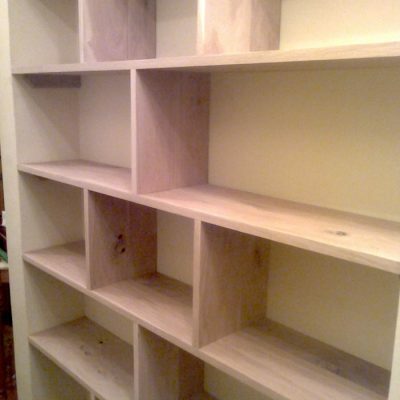 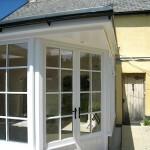 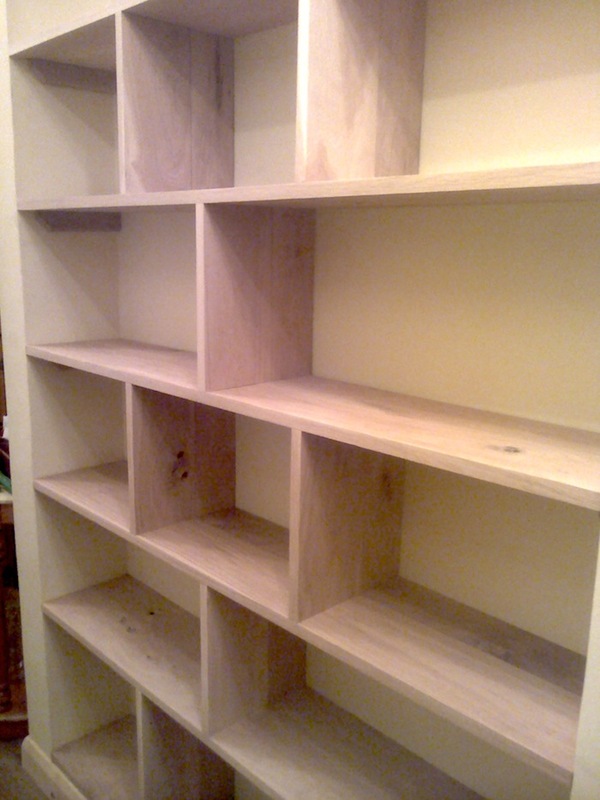 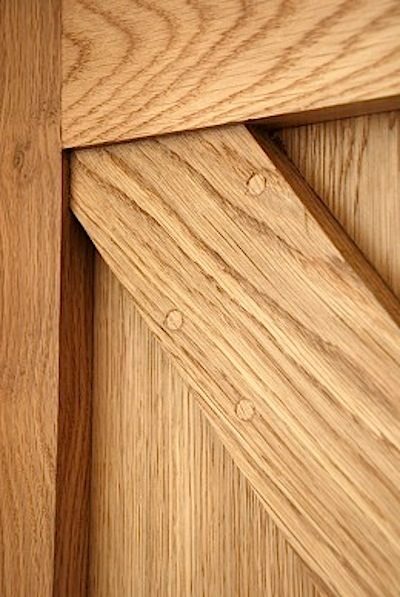 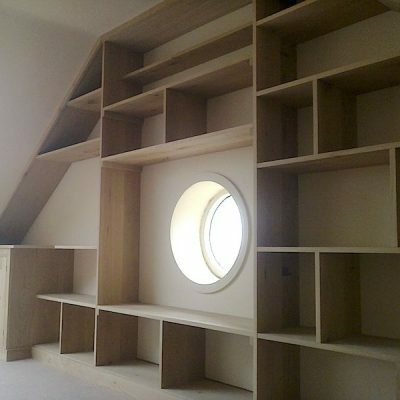 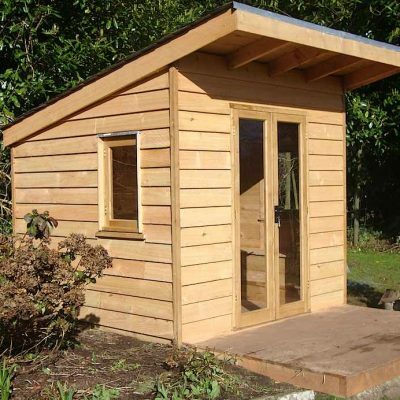 We are a long established traditional carpentry, bespoke joinery company based in Devon. 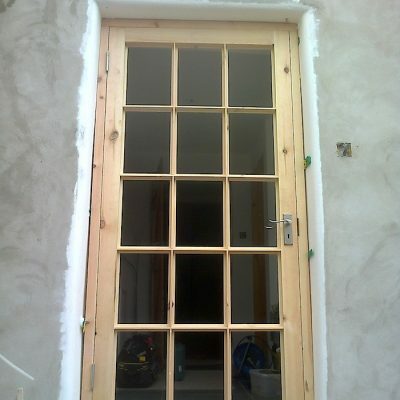 Old fashioned skills and knowledge as well as traditional joinery techniques are required to restore, update and maintain the 100’s of heritage properties that are found all over Devon and the west country. 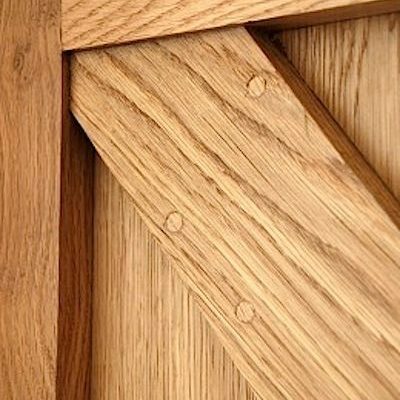 At JG Carpentry, we pride ourselves in having studied and applied the necessary techniques and skills needed to carry out any number of Devon Joinery and carpentry jobs on old and new build houses. 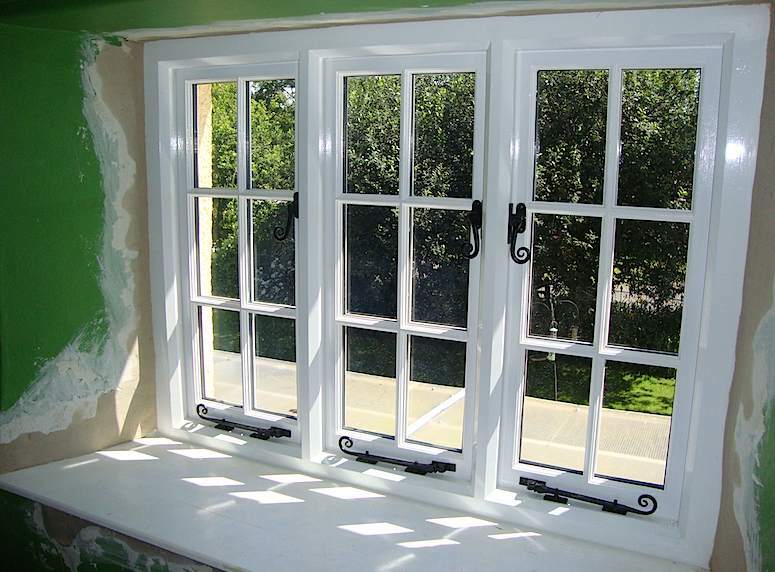 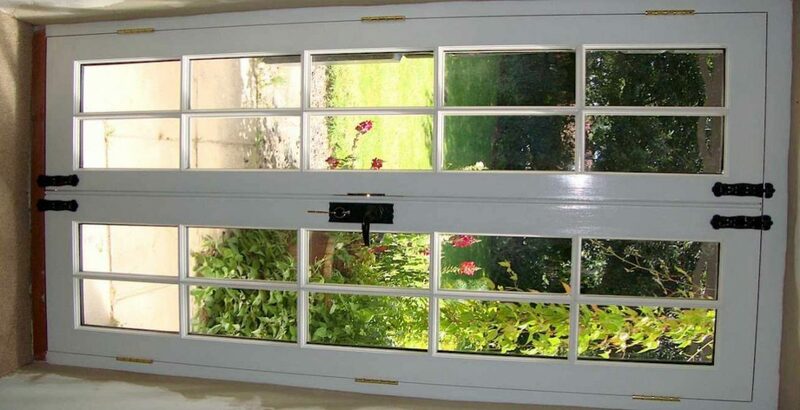 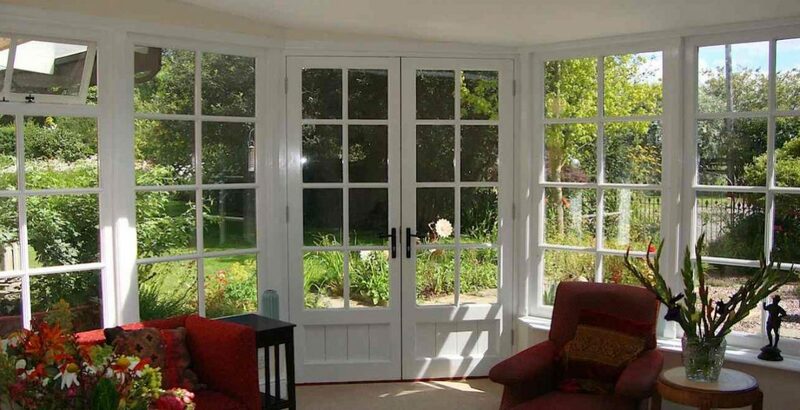 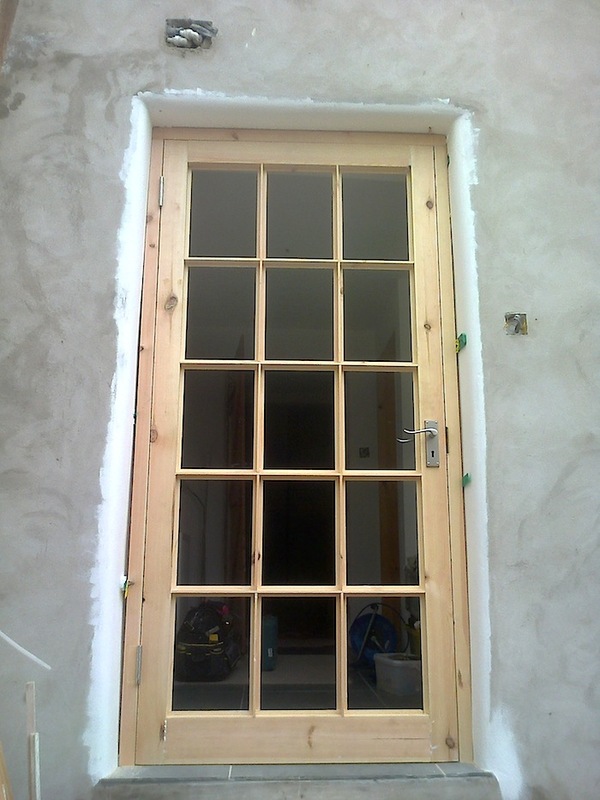 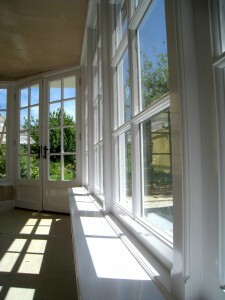 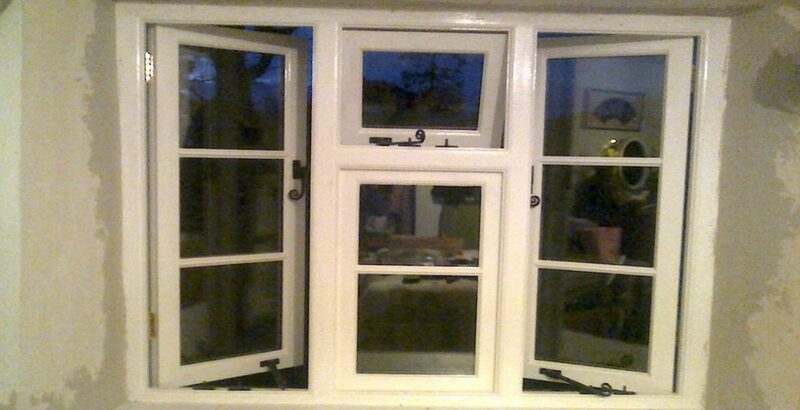 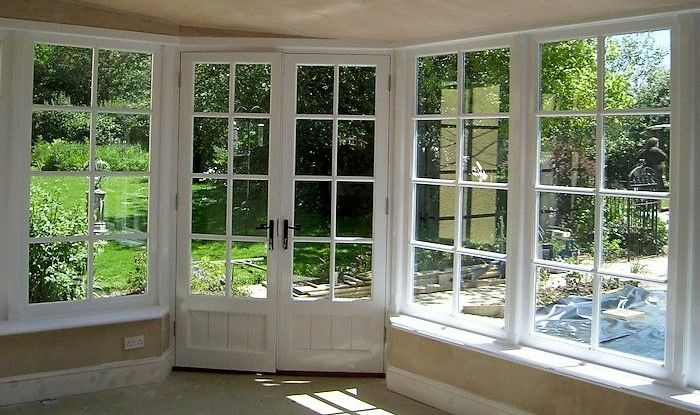 We specialize in custom made, bespoke timber windows and doors. 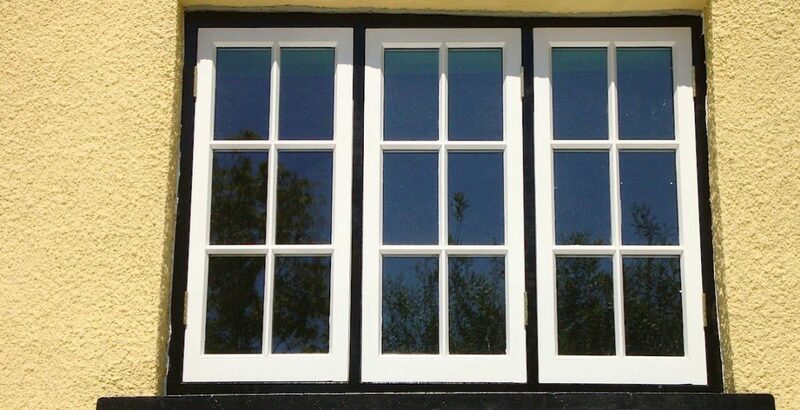 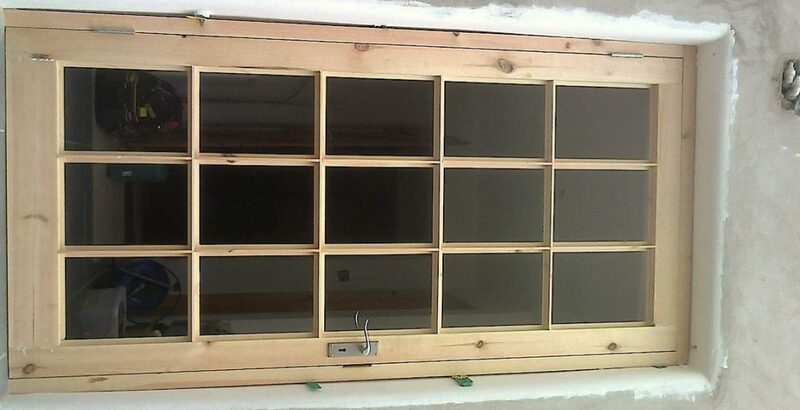 We can custom make to order any windows and doors in the best soft or hard woods available. 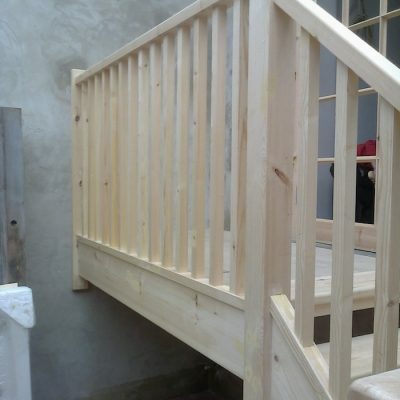 Having established a long list of happy clients over the past decade, you can rest assured that the advice, quotes and skilled work carried out by us will leave you feeling happy that you decided to chose JG Carpentry to manage your project. 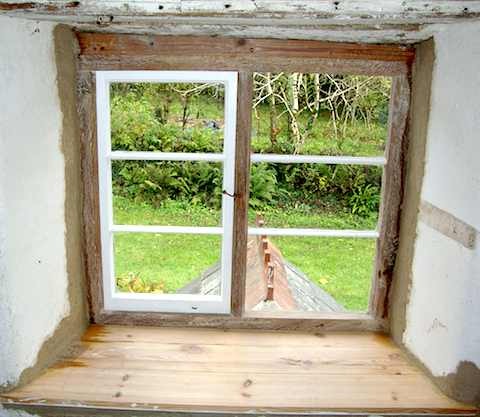 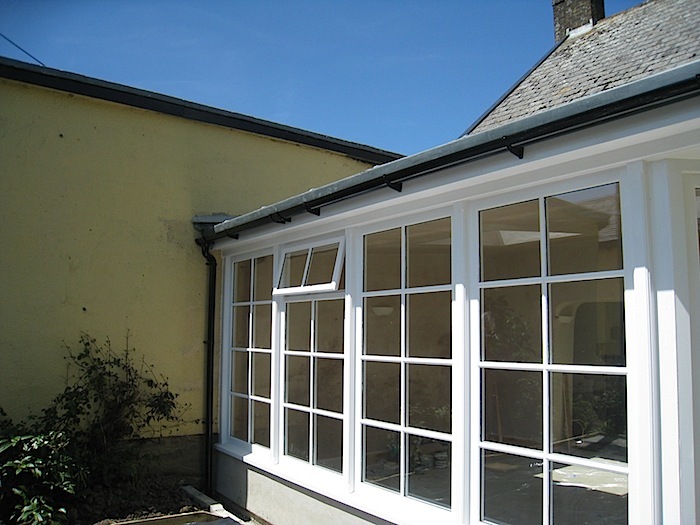 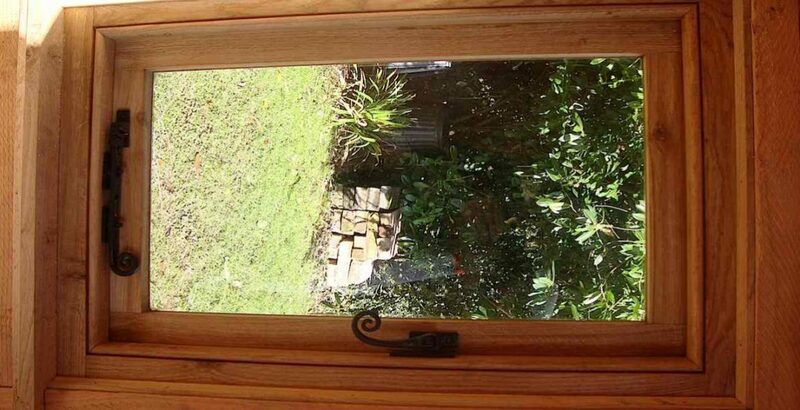 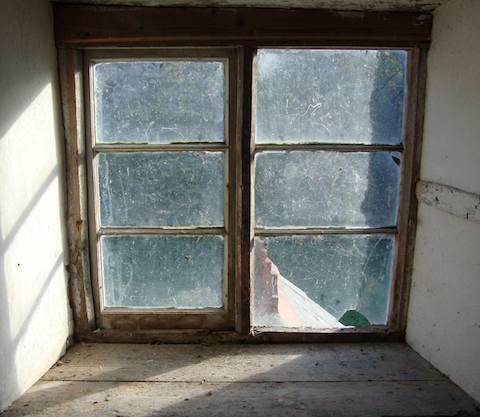 If you are looking for a firm who are very well known and quoted across Devon, who will custom build your bespoke new or old fashioned windows, doors and other essential woodwork., then you have come to the right place! 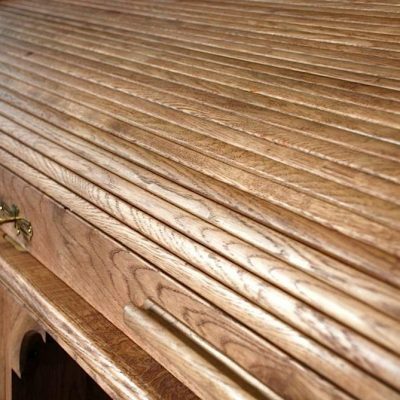 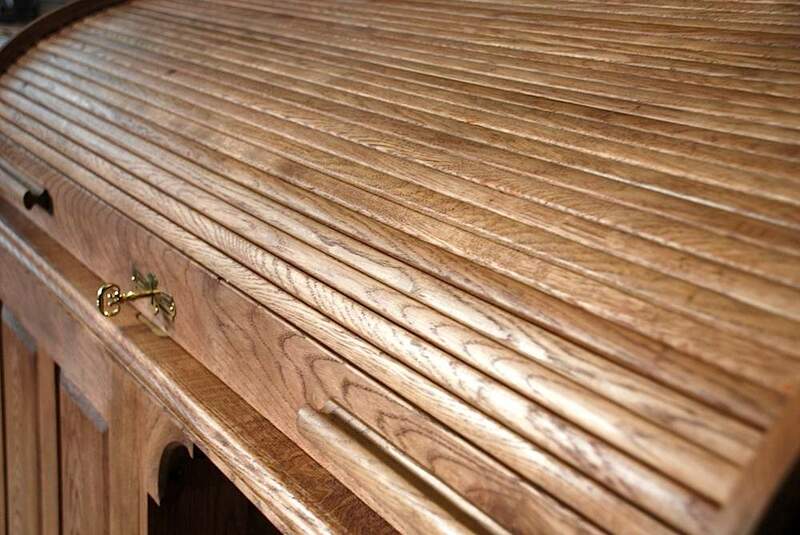 We take great pride in our craftsmanship and will demonstrate to you how genuine care, attention to detail and passion for the ancient craft of carpentry will result in beautiful finishing that you yourself will be proud of also. 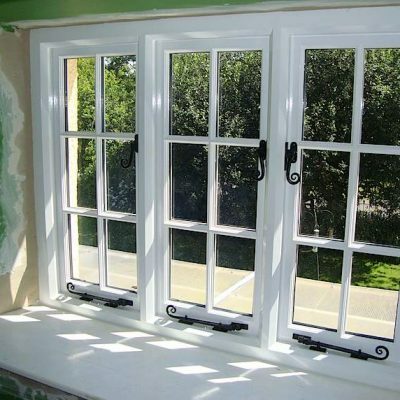 Get in touch with us now for a free, no obligation quote.